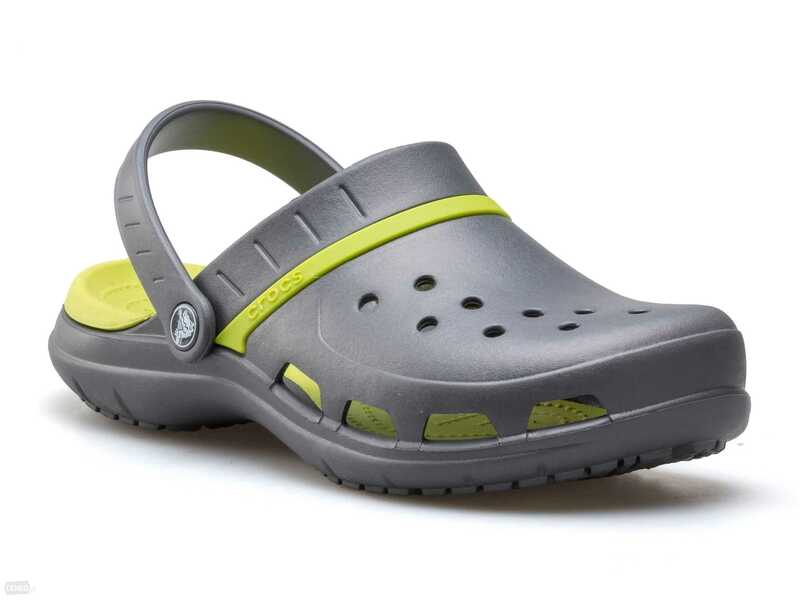 With a huge collection of aesthetical pleasing and firm gripping pieces of footwear, Merrells arguably lead the pack when outdoor shoes come to mind. 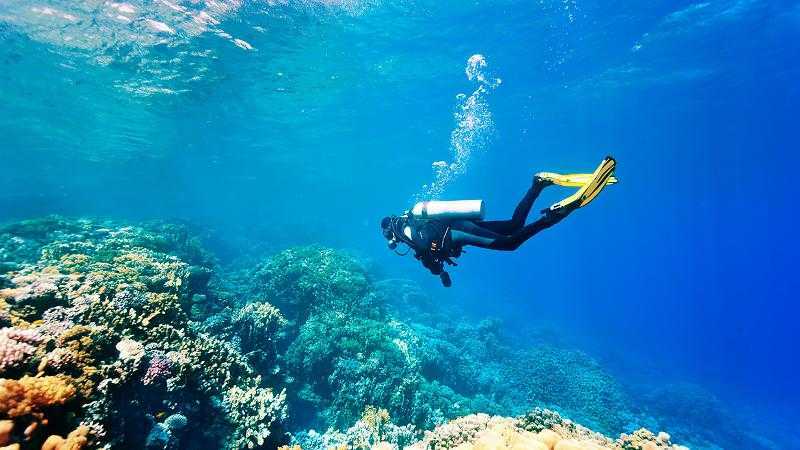 Water shoes are a great acquisition when taking a dive into outdoor sports. If hiking through the woods and paddling deep waters make for your favourite summer give away, getting the best water shoe from a sea of brands can be a real hassle to figure out. With an array of sports shoes suitable for most outdoor events, getting a pair of Merrell water shoes can only be a savvy decision. Considering the plethora of options, we’ve got an overview of top Merrell picks for you in this review. Finding a matching outdoor shoe for your legs shouldn’t be a problematic decision so let’s dive into 5 of Merrell’s amazing water shoes. Our first footwear pick is the Merrell Men’s Vapor Glove 2 Trail Running Shoe. 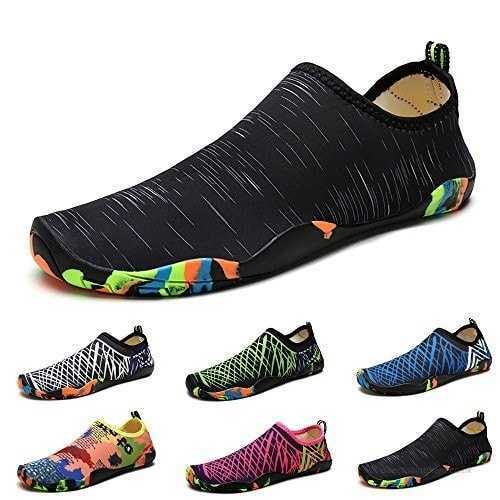 Providing good arch support, it has a Vibram sole that grips well on the ground, lets you take on any surface and has a midsole that provides seamless landing and better feet cushioning. Bends super friendly with your feet and has a microfiber footbed that prevents growth of microorganisms which could lead to an infection. The Merrell Men’s Vapor Glove 2 Trail Running Shoe comes with no stitching on sensitive parts, making blisters and sores an unlikely guest. A TPU synthetic sling at the rear foot perfects your ankle protection and prevents the foot from sliding along the footwear. 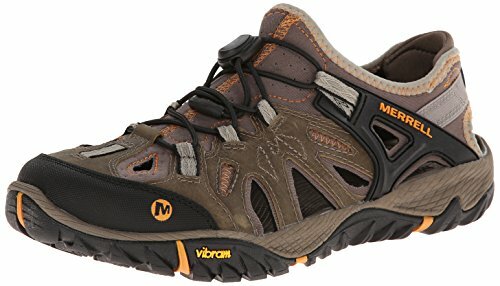 Simple design and compact for most outdoor needs, the Merrell Men’s Moab Waterproof Hiking Shoe comes with a bellow tongue that completely keeps off dirt, a heel counter and synthetic leather toe cap makes for compact feel. It also has a moulded nylon arch shank which supports your foot arch and keeps it in the best shape without slipping or needing adjustment. The air cushion in the heel soaks added pressure and prevents your foot from the shock of high impact movements. The footframe is structured to give more cushioning and prevent your joints from strains and pains. Perfect outdoor footwear for many users. Heavy doesn’t always mean solid when it comes to shoes. And thankfully, Merrell Moab Mid Waterproof Boots strike the balance with a lightweight 1lb 15oz and considerably rugged structure to withstand uneven surfaces. The heel counter and synthetic leather toe cap position the feet perfectly just as the moulded nylon arch shank confers enough protection for your foot arch. Merrells M Select FIT.ECO footbed with odour control masks any residual odour and keeps your shoe friendly on the inside. With a 5mm lug depth that solidly traverses slippery trails, a cushioning synthetic leather toe cap and a bellows tongue that keeps away debris. The Men’s Moab Gore-Tex Waterproof Hiking shoe is another great value for money. 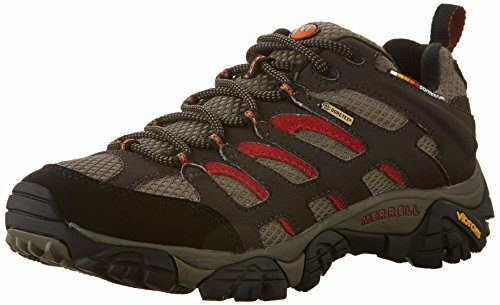 The protective toe cap of the Gore-Tex Hiking shoe provides a comfy feel and can be a great buy if you have wide feet. Odour control makes for good hiking shoes and the Merrell Men’s Moab Gore-Tex Waterproof Hiking shoe fits the bill here with its M Select FRESH odour control structure. With superb versatility and performance on different surfaces, the Moab Gore-Tex is a great footwear for daily training, treadmill runs and other fun sporting activities. It is also available in brown, black, dark chocolate, walnut and many other colours. 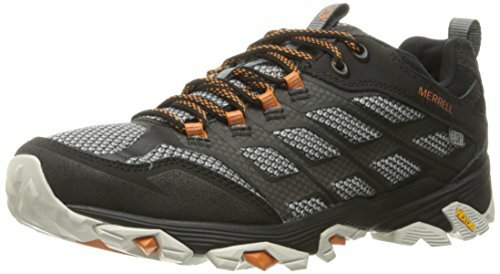 The Merrell Men’s All Out Blaze Sieve Water Shoe smoothly transitions your trail from land to water, providing a waxy leather fabric on the upper that confers solid waterproof benefits. The price is as attractive as the comfort and ease it gives. The shoe has a 3 mm lug depth which ensures good traction. A multipurpose water shoe, the Merrell Men’s All Out Blaze Sieve Water Shoe has a unify midsole that provides cushioning and maintains the efficiency of the inner for extend periods of use on all terrains for a host of outdoor activities. the Merrell Men’s All Out Blaze Sieve Water Shoe may not be a perfect fit for individuals with very flat feet. But for many others looking to cruise through the woods, the All Out Blaze Sieve Water Shoe is a great pick to consider from Merrell’s line of outdoor footwears. 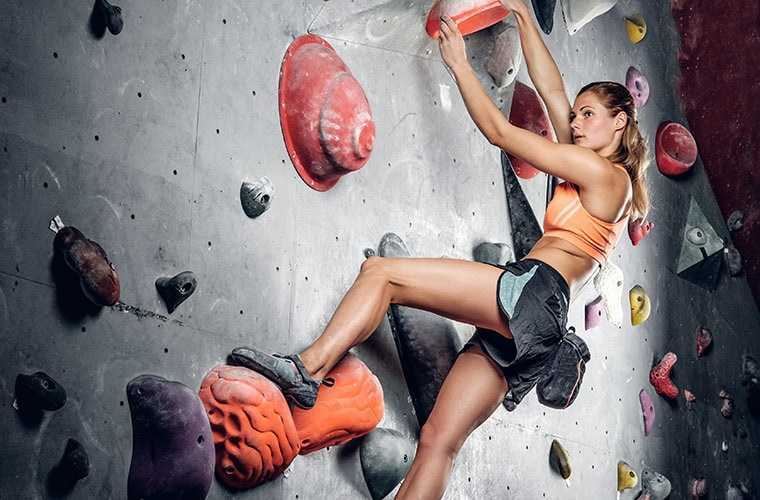 Merrell water shoes are a go-to option for clean, resilient, rugged and minimal design footwear. With the robust size of the brand, it suffices to note that many more releases of awesome footwears are in the offing. Before choosing a water shoe, a confluence of factors and determinants prime your best match. And ignoring them could be a tripwire for disaster on a hot summer paddling or hiking trip. A major factor to be considered is, of course, your foot size. While this shouldn’t be a problem and all shoes should fit perfectly right out of the box, findings reveal that a lot of Merrel users don’t particularly order the right shoe size. Eventually getting an overly small or large water shoe which surely doesn’t give the best convenience when traversing the woods. If it’s been long since your last Merrel purchase, you’ll want to verify your shoe size and see if new changes are negligent or you can make do with them. For example, newer releases of many Merrell shoes tend to be smaller than past ones, according to many users. And while this may not pose any problems for a lot of buyers. It’s definitely something to worry about if you have wide feet. Another problem would be the arch, which some buyers claim is too high and is anything but convenient. From low to high-end options, there’s likely going to be a Merrel Water shoe for you. But how well do they repel water? 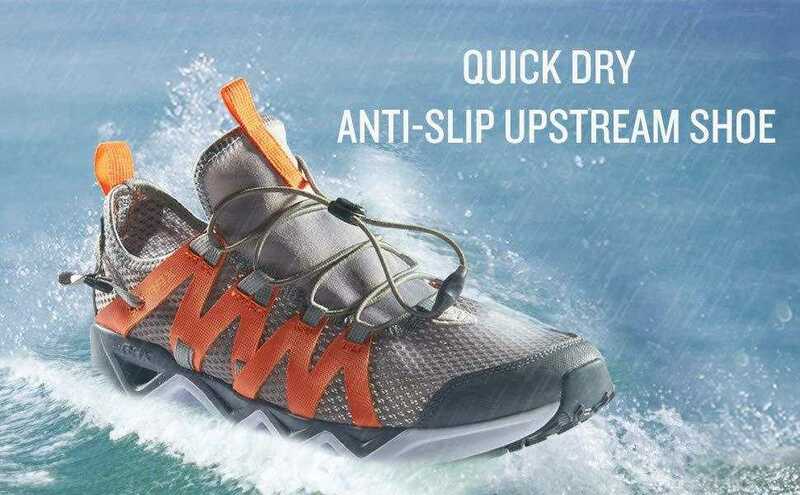 While the trademark sales pitch says Merrel water shoes are perfectly impermeable to water, again, many users don’t seem to be on the same page with this, seeing their feet become drenched after few weeks of use or not water repelling right out of the box. Merrells Mesh and net structure should work fine. 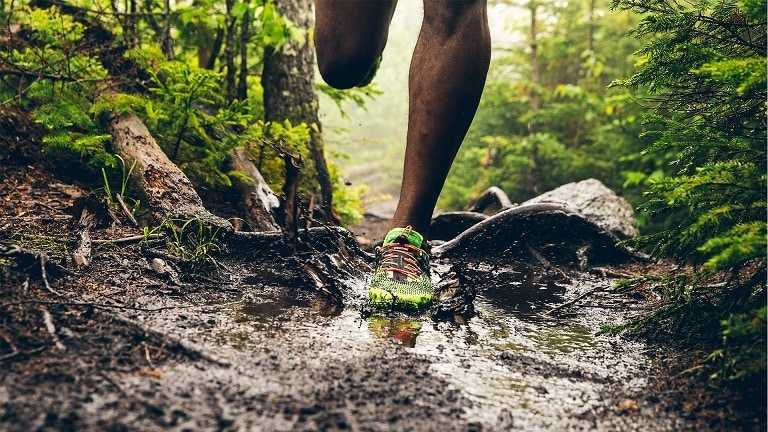 A probable reason for this caveat could be washing the shoes wrongly or not taking the right water shoe for your favourite activity. Most Merrells have a similar structure, and so getting the right fit can be dicey. How often you intend to use a water shoe can go a long way in choosing the right one. 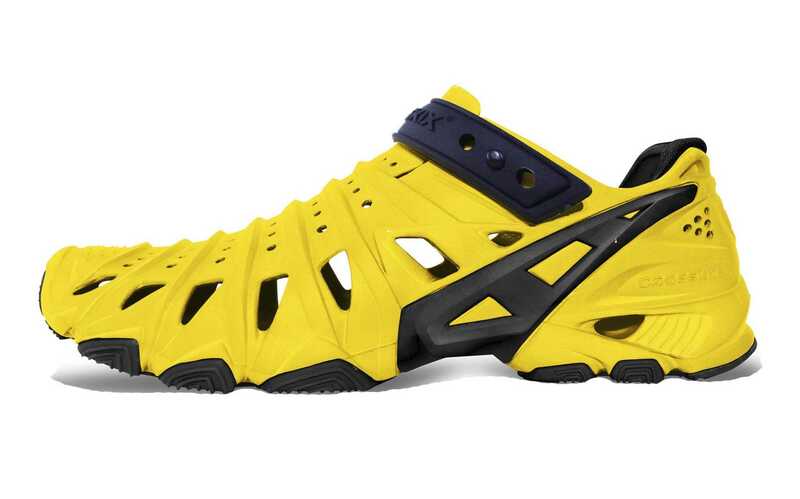 For example, you’ll fancy the All Out Blaze Sieve Water Shoe if you want a training shoe for daily use. Price can also be a determinant if you are on a budget. 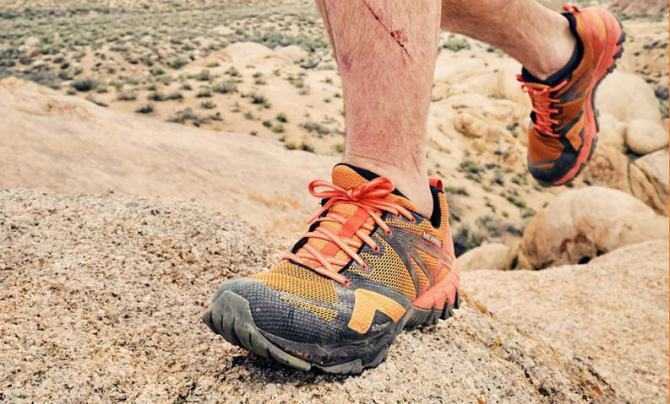 While Merrell footwears are quality-laden, getting a high-end product that will pull the full tricks many users have questioned in the brand’s footwear may need you to splash some more cash. 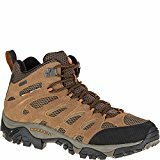 If you are on a budget but want something good enough to cruise through the day, the Merrell Men’s All Out Blaze Sieve Water Shoe and the Merrell Men’s Moab Waterproof Hiking Shoe come to mind. If long-term use if of the essence, you’ll probably fancy the Merrell Men’s Moab Gore-Tex Waterproof Hiking Shoe. 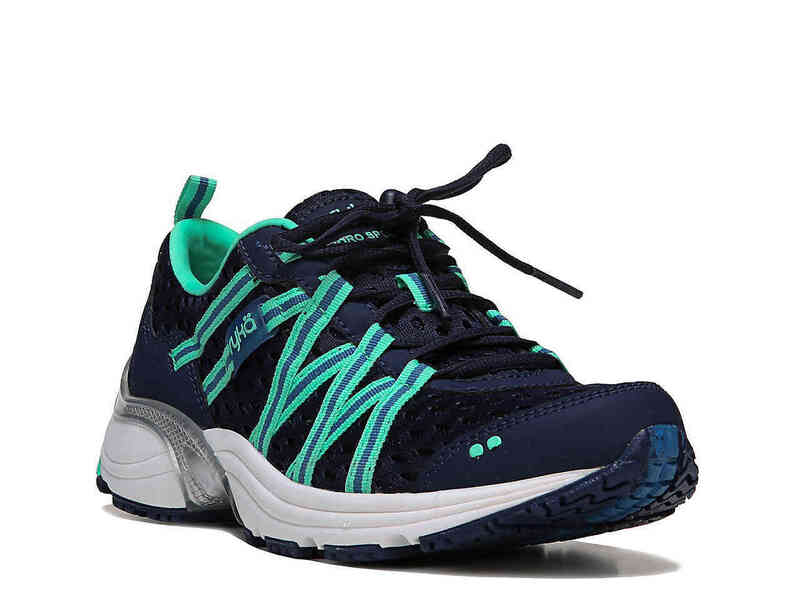 You’ll also want to get your water shoe from the right source as there are many online retailers of Merrel shoe collections. An official site purchase or trusted amazon retailer can be the difference in getting ripped off or choosing a Merrell Water shoe that doesn’t just work for your legs but fits perfectly, providing the cushioning and good feel for a matchless outdoor experience.